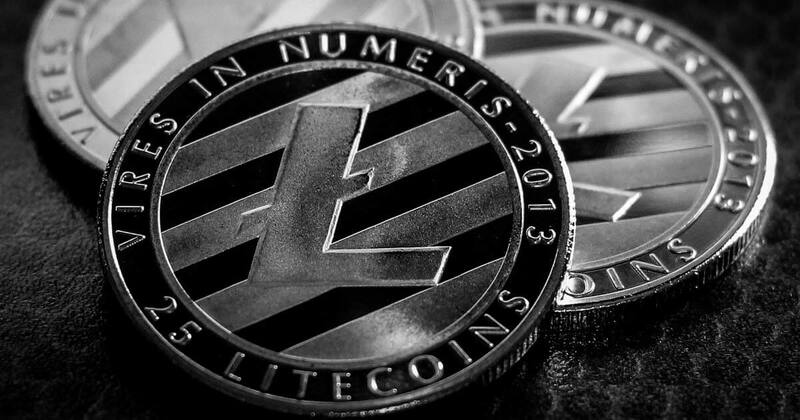 Home » News » Can New Trading Pairs Improve USD Coin’s (USDC) Status Among Stablecoins? 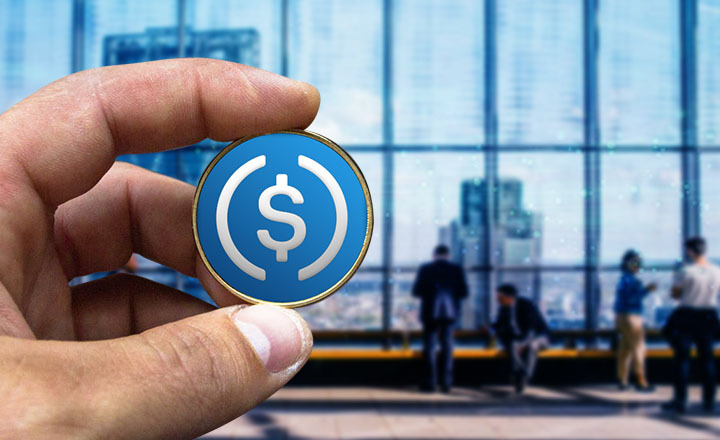 Multiple crypto exchange platforms revealed earlier new trading pairs for USD Coin (USDC), a rising stablecoin with its price pegged to the US dollar. While many cryptocurrencies shed percent after percent of their value in the past month, a new stablecoin has seized the moment. 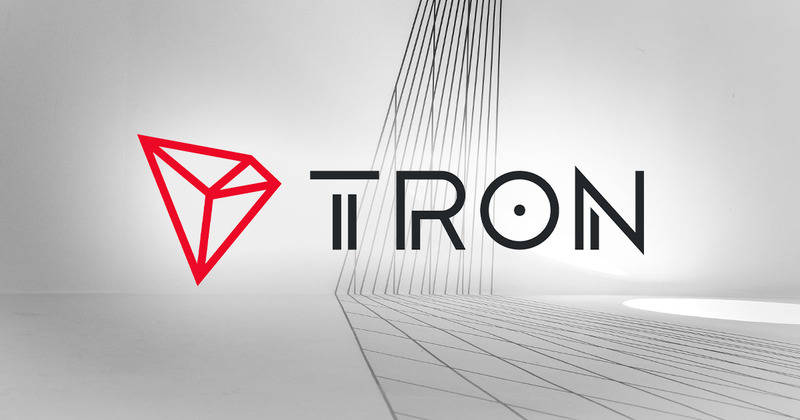 USD Coin (USDC)—an ERC20 token meant as a digital substitute for the US dollar—has been introduced to new trading pairs on three trading platforms in less than a month, further expanding its reach toward a larger crypto market. USDC was issued first in September by crypto finance firm Circle and developed by the CENTRE Consortium. Poloniex, an exchange owned by Circle, recently added six new trading pairs to the already listed USDC. 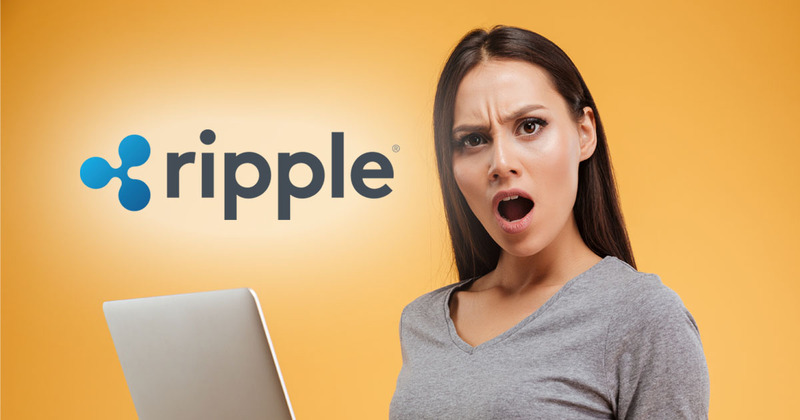 The cryptos partnered with the stablecoin are Ripple (XRP), Monero (XMR), Stellar (XLM), Dogecoin (DOGE), Litecoin (LTC), and Zcash (ZEC). These new pairs join the old ones that include Bitcoin (BTC), Bitcoin Cash SV (BCHSV), and Bitcoin Cash ABC (BCHABC), among others. 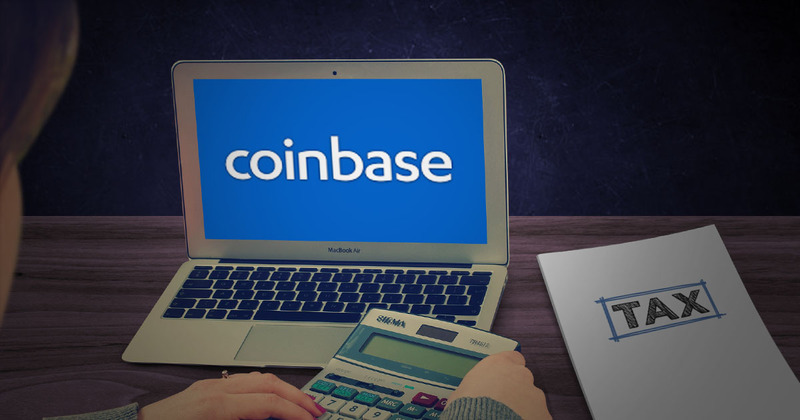 Meanwhile, the Coinbase exchange announced late October the support of its platforms for the USD Coin. Crypto traders of Coinbase.com and Coinbase Pro from selected countries can start buying, selling, or transferring USDC on the platforms through their mobile applications. Coinbase is one of the co-founders of the CENTRE Consortium, together with Circle. On the other hand, Binance opened the trading of USD Coin on November 17. Traders on this platform can purchase or sell USDC for Bitcoin or for the exchange’s own Binance Coin (BNB). 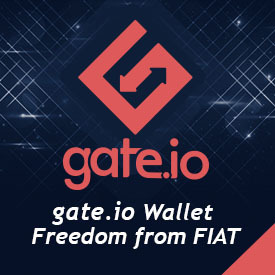 Circle released the USD Coin in order to bridge the fiat and crypto worlds. Through stablecoins, a trader could use his digitized US dollar in order to transact on crypto-exclusive exchanges. In addition, USDC is theoretically safe from the high volatility of the crypto market as the value of this stablecoin is always equal—or close—to the US dollar. At the moment, the USD Coin is the third biggest stablecoin—and the 38th largest in the overall crypto market—with a market cap of US$142.6 million. With the recent positive developments, and with possibly more time to improve, USD Coin has the potential to displace the biggest stable coin Tether (USDT), which has faced controversies as of late.